A RICH HISTORY OF TEA. A session with the Tea Guru. The fertile lands of Yunnan, particularly the Six Great Tea Mountains of Xishuangbanna, are famous for their exquisite Pu-erh tea. 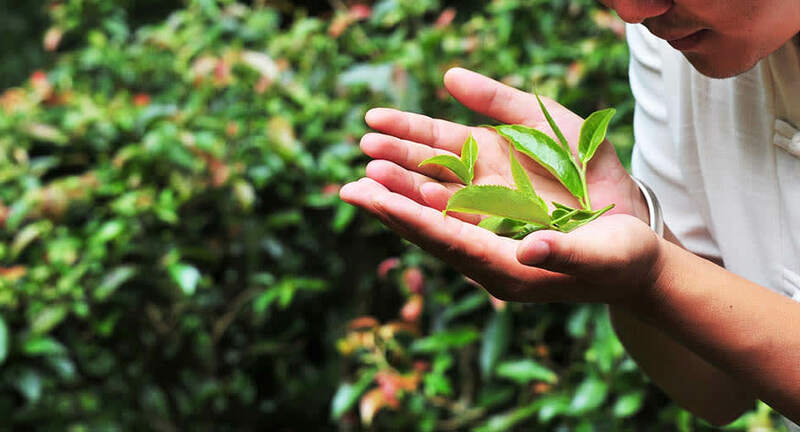 Learn about the differing wild sources and corresponding grades, as well as the subtleties of flavour of black tea. Your tasting journey includes precise instructions from the Tea Guru on how to create the perfect cup of tea. Return home with a tea brick to practise new skills.